International Relations responds to concerns over corruption in SA - SABC News - Breaking news, special reports, world, business, sport coverage of all South African current events. Africa's news leader. 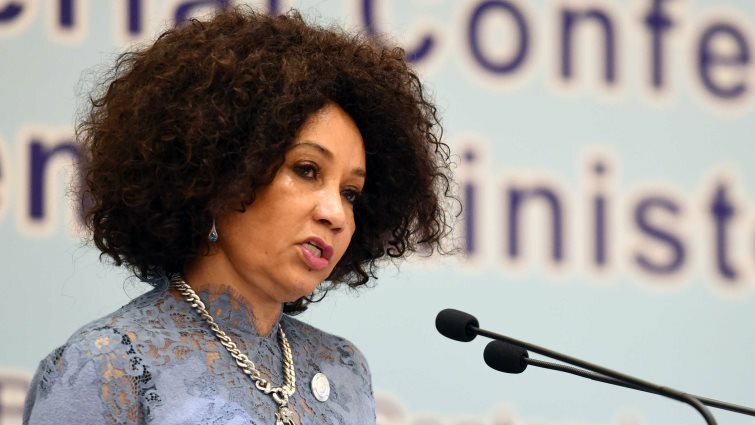 The Minister of International Relations, Lindiwe Sisulu will meet with the representatives of the five countries on Monday. This entry was posted on 04 Feb 2019,08:20AM at 8:20 AM and is filed under Politics, Homepage Featured Story Slider. You can follow any responses to this entry through the RSS 2.0 feed. Both comments and pings are currently closed.